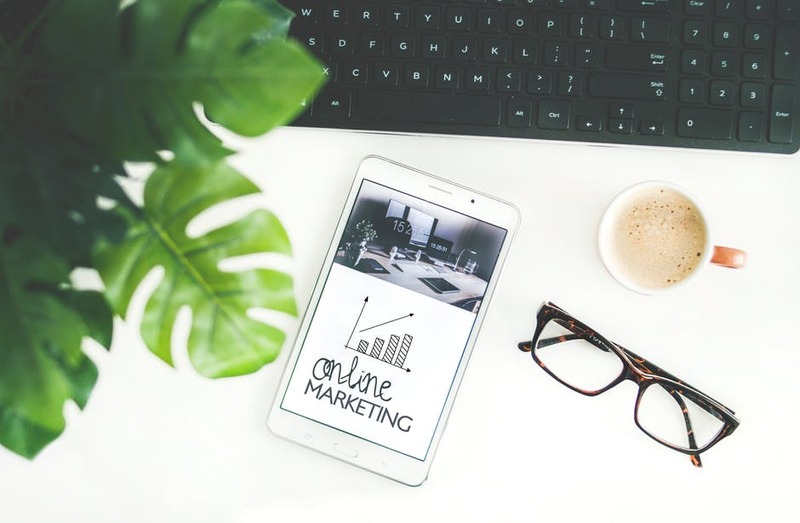 The world of digital marketing is complex and vast, but not when you get to work with the talisman in the name of App Development Pros, a digital marketing company that works only with the thought of raising your business results consistently and convincingly. Our creative universe arrives with a set of reliable, powerful services of reputation management, search engine optimization (SEO), social media marketing (SMM), email marketing, app marketing, and pay per click (PPC) and many others. Your online content impacts the way your prospects and customers find, think, and feel about your brand. Our App Development pros’ team of results driven professionals, add email marketing to part of your integrated online marketing program. 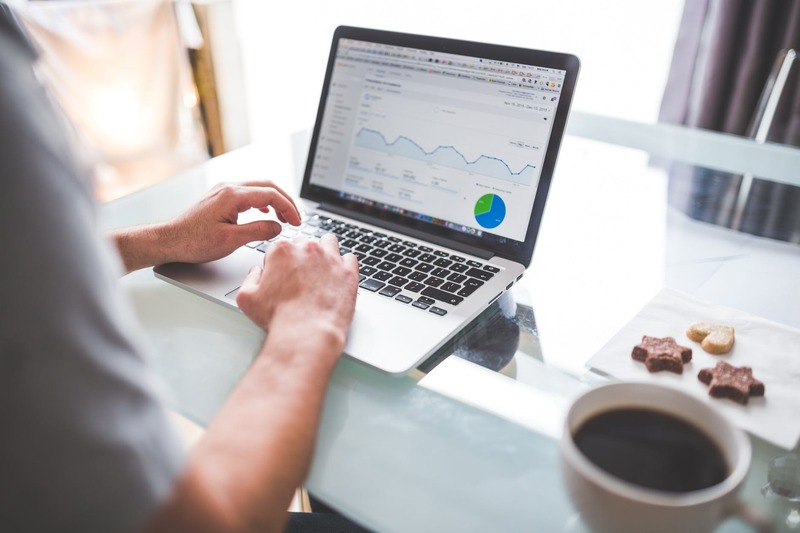 Ranking your website on Google is important to get more traffic and increase your sales. App Development pros’ increase your online visibility and put your brand in front. 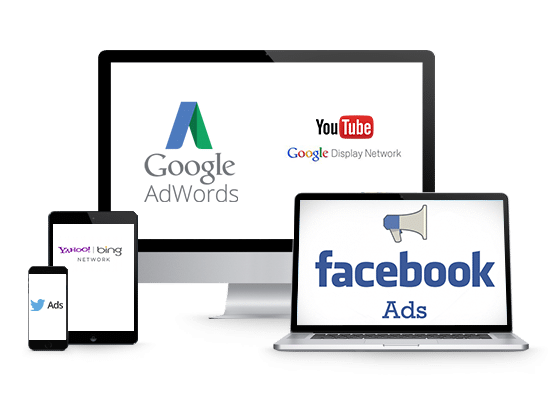 We ensure companies get the best ROI in social advertising through strategic planning, top quality ad creative, and ongoing campaign and optimization. Understanding your audience is key to your brand’s success in social media. Our skilled full social media marketing team turn up your brand recognition results. Have a website but no traffic on it yet? Try our PPC management service for extraordinary relevant traffic on your website for better business ROI. With the unparalleled quality and credibility of our digital marketing services, we assure our clients to not only expect, but witness firsthand their company booming in terms of more traffic, more conversions, and more revenue for their business.App Development Pros employs some of the smartest brains in an already competitive industry. So let it be a minor content creation job, or something as big as managing your entire online marketing campaigns and channels. Our team of digital and strategic enthusiasts are here to talk your project and use a customized approach to help you meet your business goals and objectives in a thoroughly satisfying manner.